The premises comprise self contained first and second floor offices which are accessed via their own ground floor entrance directly from the High Street. 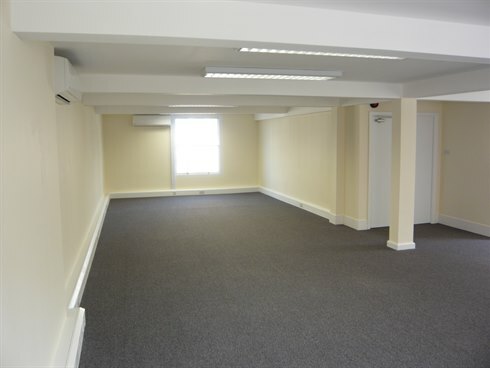 The property provides mainly open plan offices, a kitchen, male and female WCs and a shower and is to be redecorated. 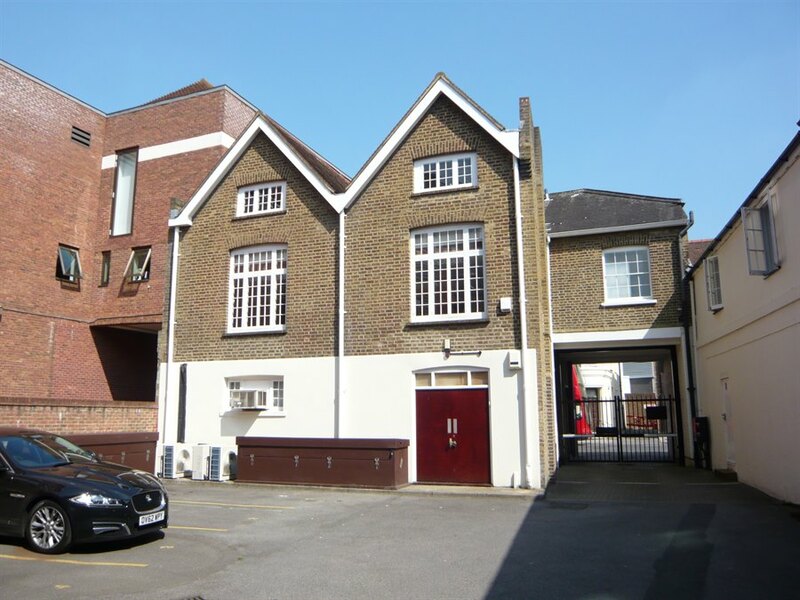 There are 3 secure parking spaces at the rear of the property, available on separate licences. 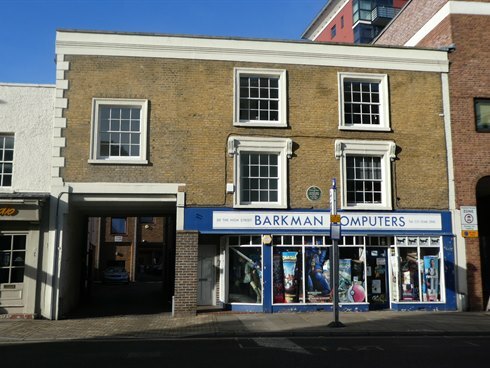 The property is prominently situated next to the Rose Theatre close to Kingston town centre and the historic Market Place . The mainline rail station is within a short walk of the building, offering 5 trains an hour to London Waterloo (approximate 30 minutes journey time). The A3 Kingston by-pass is approximately 3 miles away offering a direct route to central London and junction 10 of the M25. 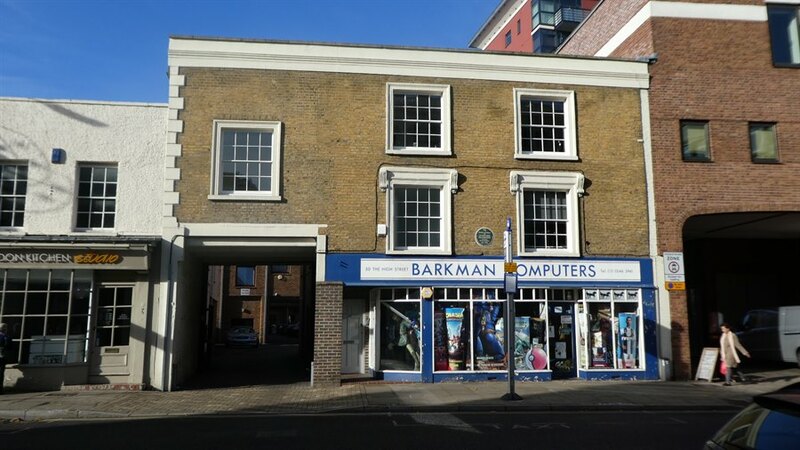 The property is available to let as a whole on a new full repairing and insuring lease for a term to be agreed.